The day is finally here! 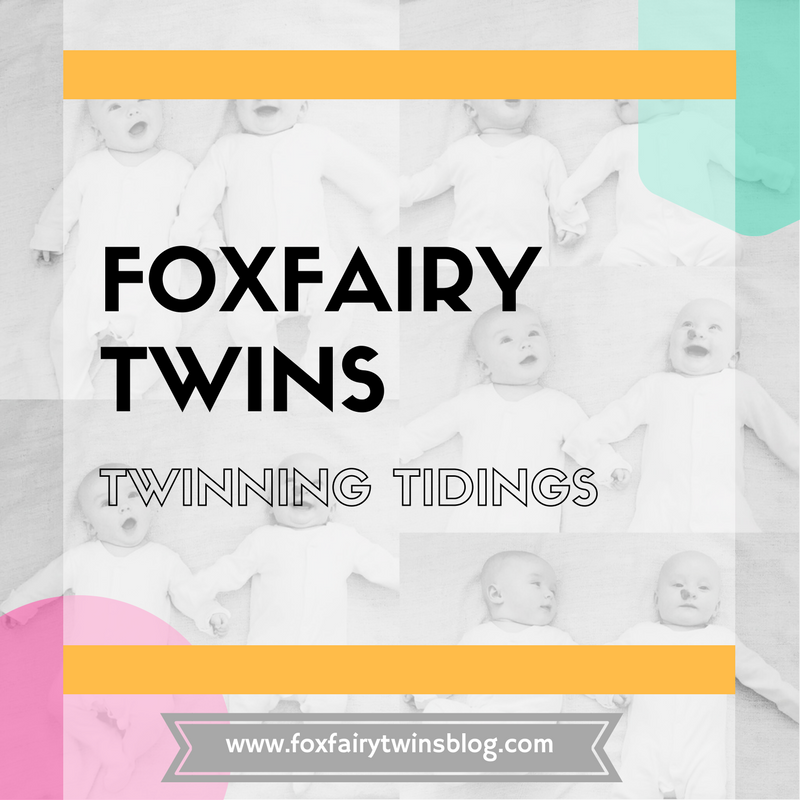 Our sparkly new blog can now be found at: www.thefoxfairies.com. Expect new topics and themes within a brand spanking new website. Honestly I didn’t even know how to put a blog post together a mere few months ago, fast forward three months and I have now gone self hosted and it really is the best feeling! The amount of pride I have for this new blog I think may beam out of my face. I have worked so hard on putting it all together, I just really hope you enjoy it as much as I have had making it. Thank you for your patience during this time of construction. Please feel free to message to let me know your thoughts on our new blog! I am so energised to start writing for this new platform. Look forward to seeing you there! Don’t forget to sign up to sign up to our Foxfairy Mail to make sure you never miss a post!